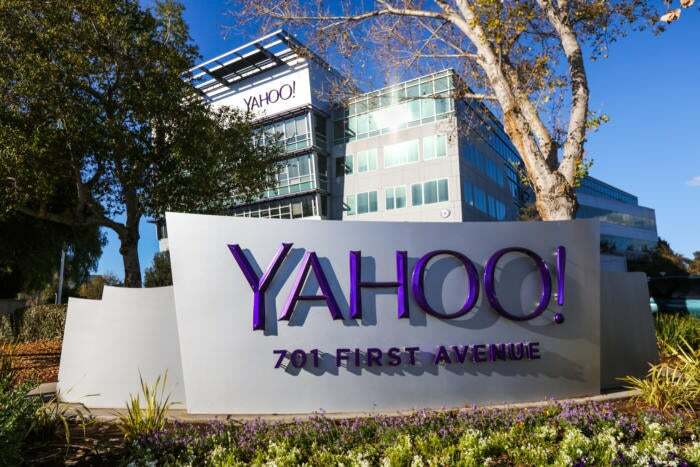 A pledge Yahoo made 10 years ago to help imprisoned Chinese dissidents has resulted in millions of dollars wasted, according to a lawsuit filed on Tuesday. The lawsuit comes from several Chinese dissidents who were supposed to benefit from a trust fund Yahoo established back in 2007. At the time, the internet company had faced a backlash for handing over emails to the Chinese government, with the cooperation leading to the jailing of a Chinese journalist and an engineer who called for democratic reform. To address the controversy, Yahoo paid US$17.3 million to establish a trust fund devoted to helping imprisoned Chinese dissidents. However, since then, the fund has been embroiled in ongoing allegations that it mismanaged the money. Tuesday’s lawsuit accuses Yahoo and the trust fund managers of misspending $13 million on expenses that had nothing to do with its mission. Yahoo, which Verizon is planning to acquire, said it doesn’t comment on litigation. Many of the allegations focus on Harry Wu, a Chinese activist who was charged with overseeing the trust fund. Wu, who died last year, likely used more than $13 million from the fund to enrich himself and his own nonprofit organization, even as Yahoo was warned about the activities, the lawsuit claims. “Because the Yahoo Defendants did not truly care about the ‘human rights issue in China,’ the Yahoo Defendants did nothing to investigate,” the lawsuit said. Instead, only about $700,000 has been spent on the trust fund’s original mission, the lawsuit contends. The lawsuit also accuses Yahoo of using the trust fund to mitigate legal action and criticism against the company over its role in the jailing of Chinese dissidents. The lawsuit demands the assets in the Yahoo trust fund be restored. It also seeks damages against Yahoo, along with Wu’s estate and his nonprofit group. Before his death, Wu reportedly denied allegations of misspending the fund's money, claiming that the Chinese dissidents seeking grants could be deceitful and greedy.